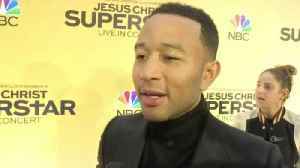 One News Page United States > Entertainment News > Chrissy Teigen Has Twitter Choose Son Miles' Tuxedo for John Legend's Party! 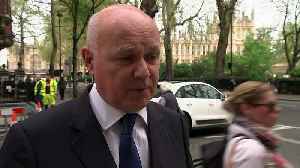 Former Conservative party leader Iain Duncan Smith believes that his party would "be in a better mood" if Theresa May set a date for her departure as party leader. 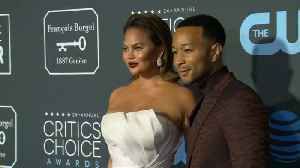 He added that he believes fighting..
Chrissy Teigen made sure she had her moment in the limelight when she attended the Vanity Fair Oscars after-party with her husband, John Legend. Meet the cast of Breakthrough starring Topher Grace, Chrissy Metz, Dennis Haysbert and Josh Lucas! 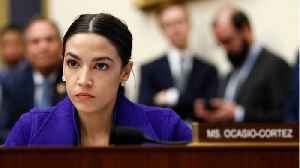 Release Date: April 17, 2019 Breakthrough is a 2019 American Christian drama film directed by..